Join us at the Carson’s American Kitchen for the Sunriver Wine and Cuisine Stroll featuring California wines. 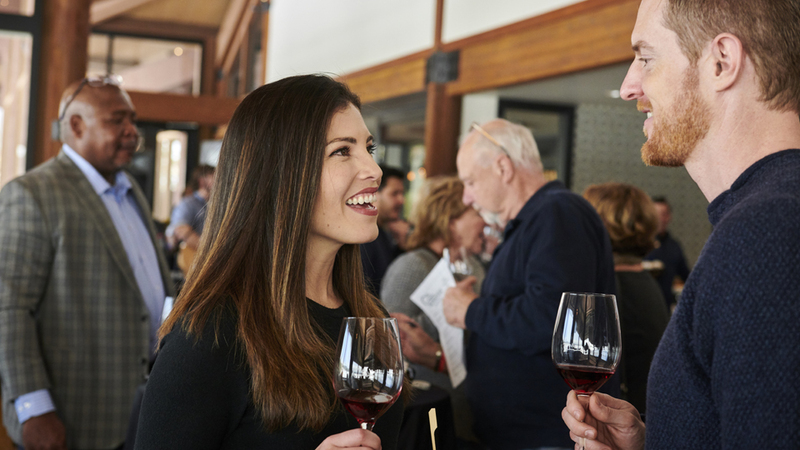 The event will feature tastings from California wineries as well as live music and creative bites from Sunriver Resort’s executive culinary team. Live music by local talent KC Flynn 12:30pm – 4:30pm. Tickets include a commemorative tasting glass, appetizers and entry to the tasting event.